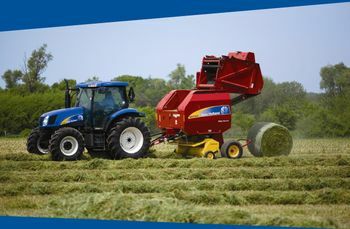 Agricultural Equipment Rimbey | Home | Rimbey Implements Ltd.
WE HAVE ESTABLISHED A NETWORK OF PARTS RESOURCES TO ACCESS HIGH QUALITY AGRICULTURAL PARTS, AS WELL AS PARTS FOR VEHICLES. We wish everyone a safe and happy holiday, and wish you all the best in the New Year! It’s that time of year again – we’re having a huge sale with all snow blowers, lawn mowers, STHIL products, NH generators, and attachments for your units marked down to blowout pricing! Come in and see us – sale pricing begins on Tuesday, September 4th and runs until Friday, September 28th. We’ll have prize giveaways too so don’t miss out – there’s something for everyone! For pricing on all STHIL products please visit Stihl’s website here. 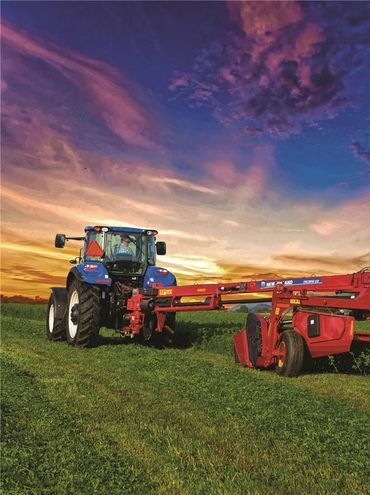 Top Agricultural Equipment from Rimbey Implements Ltd. Between our excellent Sales and Parts teams, and our experienced and certified Service department, our staff has been providing the best to our customers within our community and surrounding areas. Rimbey Implements Ltd. is a company dedicated to providing you with expertise in replacement parts, construction equipment, and agricultural equipment in Rimbey. From farm equipment to construction machinery, Rimbey Implements Ltd. has what you require. 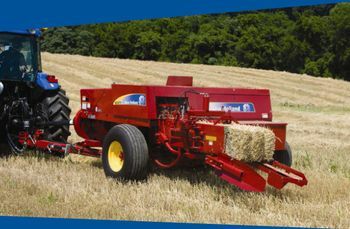 We sell new and used machinery from top brands in the agricultural industry. We offer inspections and also emergency servicing of farm and construction equipment. 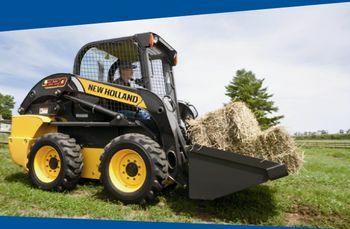 New Holland is a leading brand in the agricultural industry, and we are proud to be a dealer of their products. They are constantly innovating and serve many areas of the farming industry including cash crop, dairy and livestock, vineyard, fruit and vegetables, and more. Get the Part You Need – Fast! 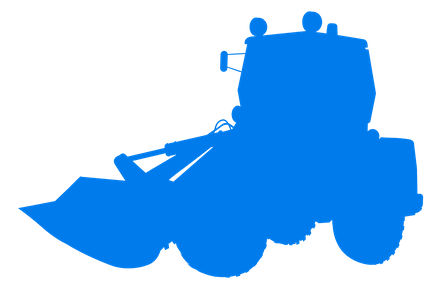 With Bumper to Bumper, we are able to quickly source the part you need to fix your equipment or machinery, so that you can get it up and running again. With warehouses and stores all over the country, Bumper to Bumper is the largest distribution network in Canada for supplying quality construction and agricultural machinery parts. Give us a call in Rimbey if you have any questions about our services, products, or parts.